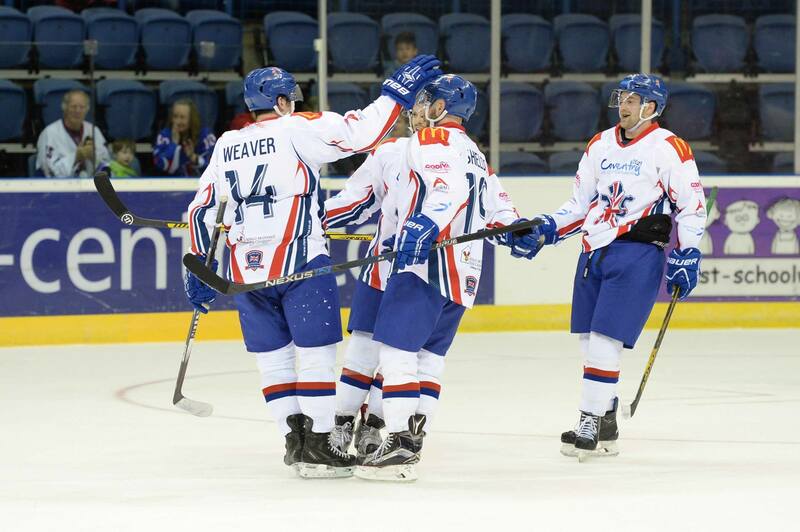 Highlights of Saturday’s Great Britain v Poland game from the National Ice Centre in Nottingham. Great Britain’s final warm up game against Poland will be available to watch live on webcast. 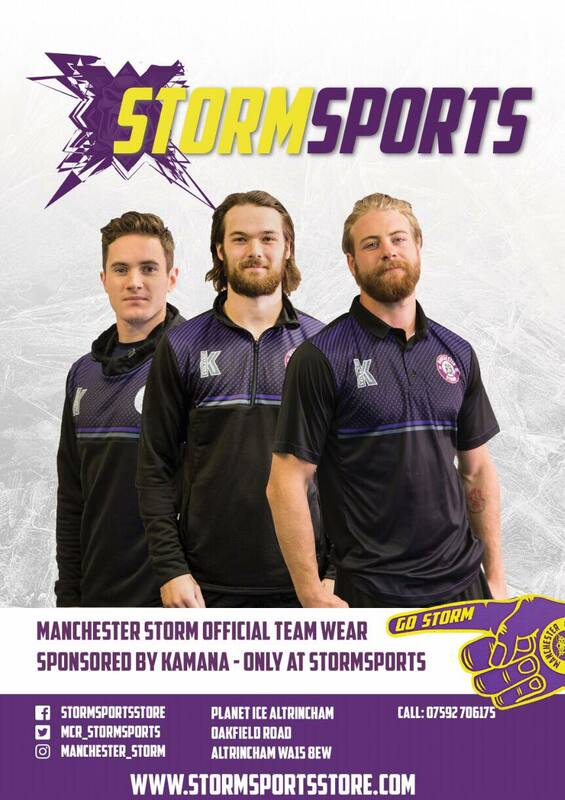 The two sides meet at the Coventry Skydome in Coventry with F/O at 5:15pm. The games are part of both sides’ preparations for their respective World Championship tournaments later this month. Commentary will come from the BBC’s Seth Bennett who will be joined by guests from Great Britain.